AJAX loading responsive One Pager for ‘We Are Visual Animals’ – a new inspirational site promoting the work of emerging visual creatives. The featured profiles fill the screen well and I love their content arrangement. We Are Visual Animals is a blog dedicated to promote the work of emerging visual creatives. 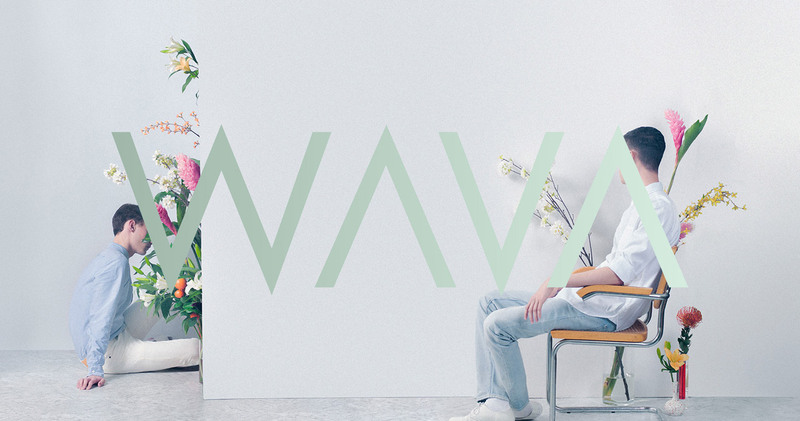 With WAVA, I tried to rethink the standard blog format and design a platform that really showcases artists' work. The site is fully responsive down to mobile and uses Wordpress as a custom CMS. The site will be updated weekly so be sure to check back often!